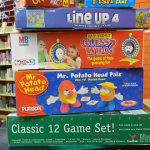 Monopoly, Scrabble, Guess Who?, Line-up-4, UNO, Mr Potato Head Pals, Go Fish, Chess, Snakes and Ladders and more! 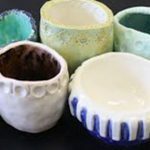 Make your own pinch pot and other shapes in a fun hour of sculpting with air dry clay. Paint your pinch pot before taking it home. 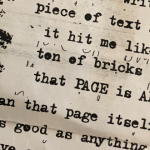 Drawing on a lifetime of stories and anecdotes, illustrations, notes, versions and observations are typed, cut, collaged and then photocopied. 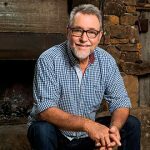 Australian icon John Williamson will celebrate the release of his 52nd album, ‘Butcherbird’, with a national tour of the same name.